Billions and billions of people use the internet each day. They use it to connect with others, shop for goods, and obtain knowledge and information. That’s an incredible audience that you could be tapping into. 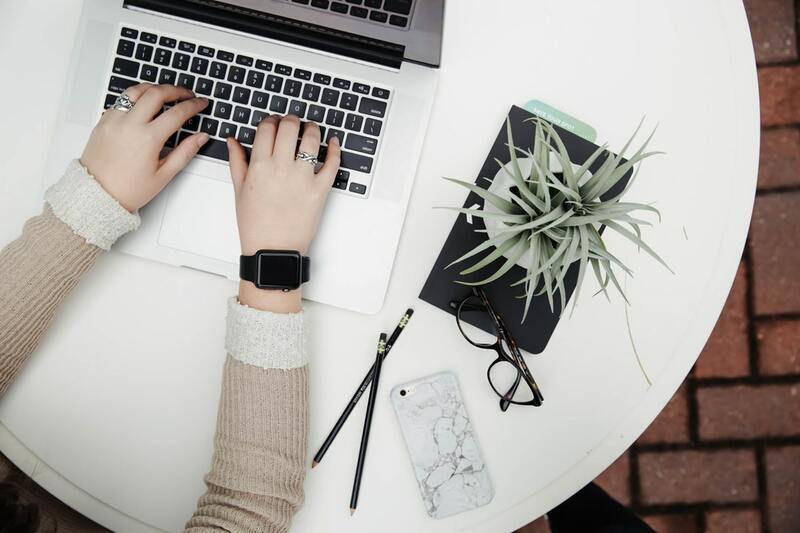 If you’ve yet to get into blogging, you’re missing out on one of the biggest money-making platforms of recent years. Blogs are an amazing way to generate traffic and build an audience. That’s why event-based blogging has become so popular. If you plan and host events, a blog can be the easiest way to market them and expand your event’s reach. If you’re new to blogging, this all might sound a little out there. But don’t worry. Read on, and we’ll walk you through a blogging for dummies guide to event blogging. So you’ve decided to start a blog. Who can blame you? It’s an easy and ingenious way to spread information and make money. But how do you get started? Making a blog doesn’t have to be difficult. You can be up and running within half an hour. You just need to follow a few simple steps. The first and most essential being: choose a blogging platform. There are a number of blogging platforms available to you online. You can use whichever catches your fancy. But there’s one that is clear king among them, and that is WordPress. WordPress hosts nearly half of all blogs on the internet. As such, it has an incredible amount of plug-ins and customization options. WordPress is the recommended go to for new bloggers because it’s free, easy to set up, and even easier to make your own. If you don’t go with WordPress, other sites like Tumblr and Blogger are also very popular. All of these blogging platforms offer free-of-charge blogs to anyone and everyone. But you’ll need to make a decision whether you want to be associated with them or branch out and pay for your own domain name. 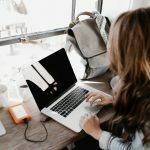 If you’re hoping to have a blog that feels professional, you’ll probably want to host it yourself and take the “.wordpress.com” out of your URL. Inevitably, it lends an amateurish air to the proceedings. If this is your first time launching an event blog, it’s advisable you create your site about two months before the date of your event. This will give you time to build an audience. Once you’re up and running on the logistical side of things, it’ll be time to turn your blog into a place that people would want to visit. Most blogging platforms have a huge number of templates available for you to get started with. Time to get creative. Take a look at the event you’re hosting. Is it a New Year’s bash? A valentine’s fundraiser? Whatever the case may be, you need to design your blog’s appearance so it falls in line with the vibe of your event. If you’ve already started designing things for the event itself, feel free to incorporate these ideas directly into the site. Color schemes, graphics, event signage ideas…anything you have already made is fair game. Keep navigation simple as possible. No one likes getting lost on an overcrowded or overstuffed site. Proper keyword use across your blog and posts will help lead web browsers to your site, and therefore, your event. So before you actually start writing posts, it’s time to do a little research. What keywords would direct the most traffic your way? This may sound difficult to figure out, but luckily Google has created a keyword tool that can help you get to the bottom of things. Simply, input different words and phrases related to your event and Google will kick back the most SEO-friendly keywords at you. You want to choose keywords with the highest search rate possible so that more people have a chance of stumbling upon your site. The best keywords are usually specific as opposed to broad. Specific keywords help to avoid getting buried under the other sites on the web. They can connect you more directly with an interested audience. Once you’ve chosen the perfect set of keywords, it’s finally time to get blogging. You have a limited time to gain an audience before your event arrives, so you’ll need to be posting quite a bit. And you need to make sure these posts are properly optimized for search engines. If you write short blog posts, aim to do at least fifty, if not more. If you write longer blog posts, somewhere in the twenty to thirty range should do. When writing your blog posts, make sure to use your keywords in the blog titles and headers. Include them in your page meta descriptions and in captions for any photographs. Don’t get too precious about your blog content. You’re going to need to churn out a lot of posts in a little amount of time. So you need to be fast, efficient, and not get lost in the details. Once your blog is up and running, it’s up to you to get the word out about it. There are many ways to do this. Start by making social media accounts to tie in with your blog. Share your posts and update these accounts frequently. Use the appropriate hashtags and tags that can help these posts reach new audiences. Follow other accounts that may have similar audiences. Then, work on creating backlinks to your own site. Backlinks are links that direct to your blog from other websites. They help to increase Google’s ranking of your site and serve to draw new traffic in. To help create backlinks, search your keywords and find other blogs of a similar nature to yours. Comment and interact with these blogs and link to yourself if you can. You can also submit your site to various blogging directories to help create more backlink sources. With your blog up and running and backlink clicks rolling in, you are well on your way to event success. The above blogging for dummies guide can help even the most novice of bloggers get started online in no time. Need more help promoting your online content? Check out our blog for more.